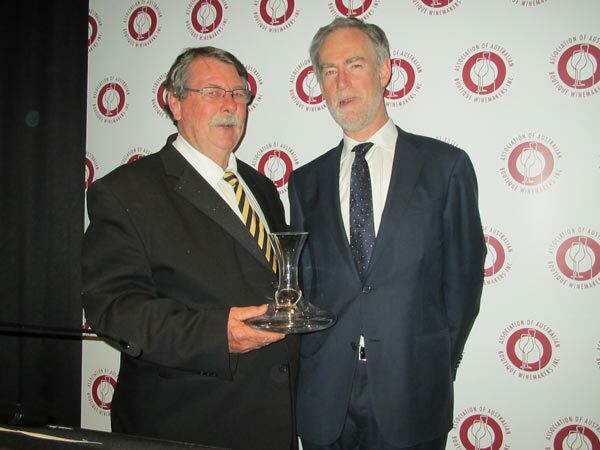 DUAL TROPHY success was achieved at the National – Australian Boutique Wine Show. On the 1st of August Bob McLeish was proud to attend to unprecedented success, receiving the Trophy for Best Semillon and Trophy for Best White Wine of the show. STELLA run of Trophy Winning success with the announcement of this year’s best Hunter Valley made wines. The McLeish Estate 2007 Cellar Reserve Semillon received the Trophy for Best Named Vineyard White Wine & Trophy for Best Named Vineyard Wine of the show. The result is a recognition of our cellar door, vineyard and winemaking team’s passion to continue to produce the most premium Hunter Valley wines.